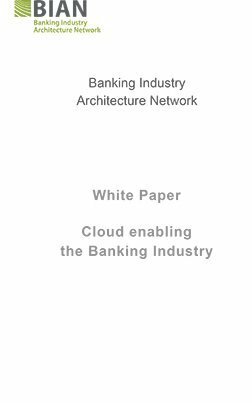 Traditional banks are making the leap to digital services to keep up with customer demands. 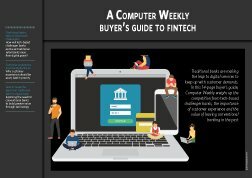 In this 14-page buyer’s guide, Computer Weekly weighs up the competition from tech-based challenger banks, the importance of customer experience and the value of leaving conventional banking in the past. 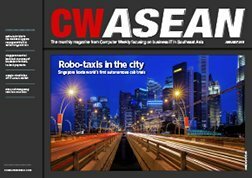 Traditional banks take on the fintech challengers: How will tech-based challenger banks evolve as traditional retail banks raise their digital game? 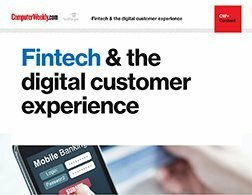 Customer experience must be digital focus: Why customer experience should be every bank’s priority. 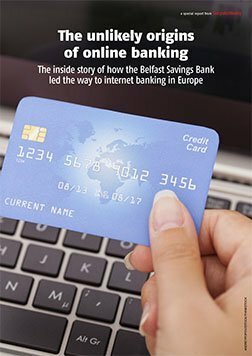 How to make the leap from traditional bank to digital bank: Exploring the need for conventional banks to build greater value through technology.